Do you like Disney Puzzle Portrait? Share it with your friends. 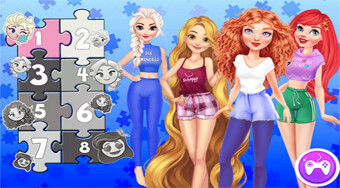 Cast a total of six portraits of the popular Disney Princess from the puzzles.